As one of the most expensive cities in the UK, hotels in London can usually be quite expensive, even for just a few nights. Most hotels range well over the £100 per night region, especially if they are further into the centre. However, there are still a few budget hotels in London which alsp provide a quality service. One of the top budget hotels in London is Church Street Hotel, on 29-33 Camberwell Church Street, SE5. Church Street Hotel has a distinctly latin feel, with vibrant colours decorating each room and a described as a 'kitsch' establishment by many reviewers. Prices start from £90 per night. Stylotel is a modern paradise hidden beneath a 19th century facade; from the outside, the hotel looks like a traditional old-style stay, but the instead offers a range of modern interior designs, with everything from aluminium wall coverings to illuminated glass furniture. Located on 160-162 Sussex Gardens, W2, double rooms start from £85, or you can share a quardo room (4 people) starting from £120. With just under 20 rooms, Twenty Nevern Square offers the most intricately designed rooms with a lot of variety. Each room is designed differently, with styles ranging from classical Victorian to Far Eastern-themed rooms. Located in Nevern Square, SW5, you can book a room from as little as £79 per night. Located on 82 Dalston Lane, E8, Avo Hotel is a stylish modern hotel with black tiling and low, modern lighting to provide a relaxing feeling to its guests. Most rooms are fitted out with a king size bed and Egyptian cotton sheets, all starting from £79. 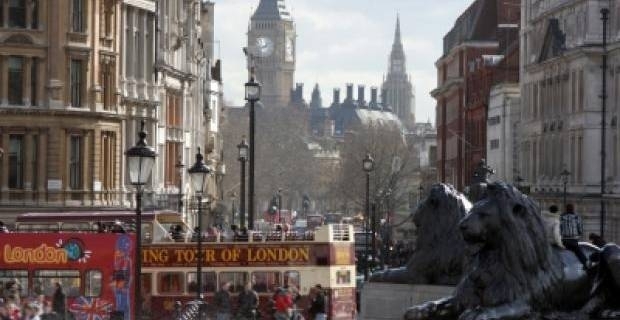 Budget hotels in London will vary in price depending on the amount of time you need to stay and the location. You should compare prices to quite a few establishments before making a decision, as some may offer discounts for a certain number of nights, or provide great public transport links even if they seem further away than you would prefer.